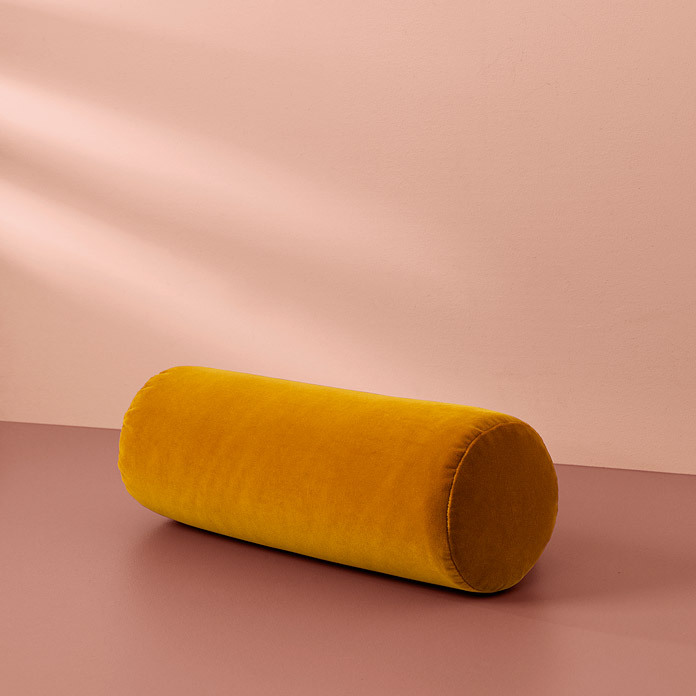 An elegant bolster cushion, which matches the Galore sofa range by the talented Danish designer, Rikke Frost. 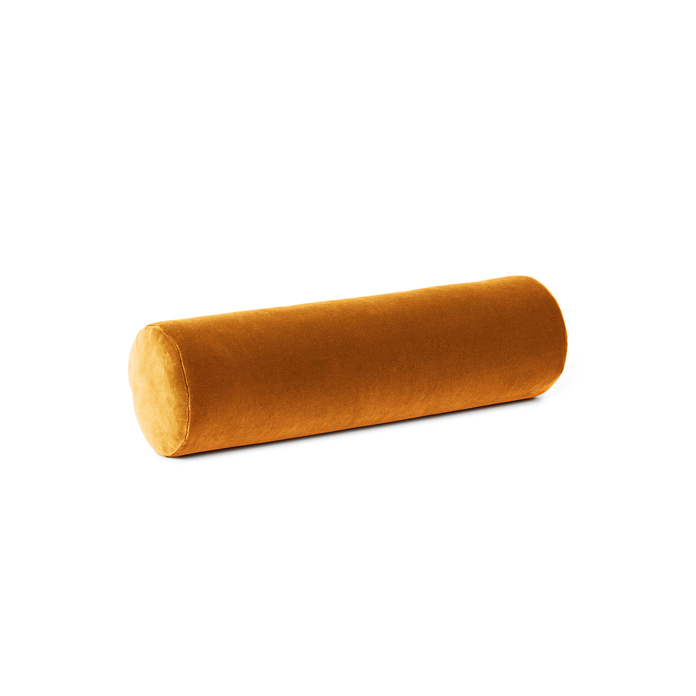 This elongated, cylinder-shaped cushion lends the sofa a classic look, while its luxurious quality and shape enhance seating comfort. To achieve a cosier look, try combining one or more bolster cushions with the soft, oversized Galore sofa cushions, which Rikke Frost has also created for the sofa range.